clayton is using Smore newsletters to spread the word online. 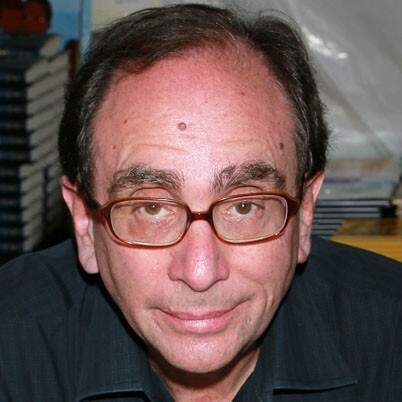 What got RL Stine interested in writing. He really like to write and tell funny jokes so he figured he can do a funny but scary shows and movies. His birth date is october,1943. His birth took place in ohio. 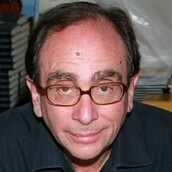 RL Stine launched his first horrier series for young adults. Fear stretched in 1989. I thing people should read garden knomes because i thing its funny and creppy.